Can there be such a thing as “genre” in workouts? Because there is definitely a yoga studio genre. Students are predominantly young, fit, middle class and white women donning trendy yoga gear looking for a workout or a way to de-stress in studios that all seem to have the same decorator: clean lines, mellow palettes, tastefully placed statues of random Buddhist (although it’s rare to hear anything about Buddhism) or Hindu gods/figures, meditation paraphernalia, tropical plants and warm, “ethnic” (god, how that term irritates me) furniture, usually wood. Don’t get me wrong, I like the aesthetic. It is calming and serene and, to follow this paradigm of genre that I’ve suggested, this is what the students expect and desire. But sometimes you think to yourself that you’d like something utterly different. Now, I’m mentioned my appreciation for Sivananda Yoga, where students were mostly older, and really, really into yoga. Follow Your Bliss is also very different from the yoga studio genre, but in a different way. I just started an unlimited 2 weeks for $40 new student special at Ahimsa Yoga, which now occupies the space previously known as Octopus Garden. This is an excellent studio for expanding your yoga practice, and students who have already established a regular practice will benefit the most. Yoga Sanctuary’s Danforth location shares teachers with its College branch, but has its own unique appeals. Located steps away from the subway, this studio is conveniently located a short block away from a string of Greek restaurants if you’re craving for a post-yoga meal. 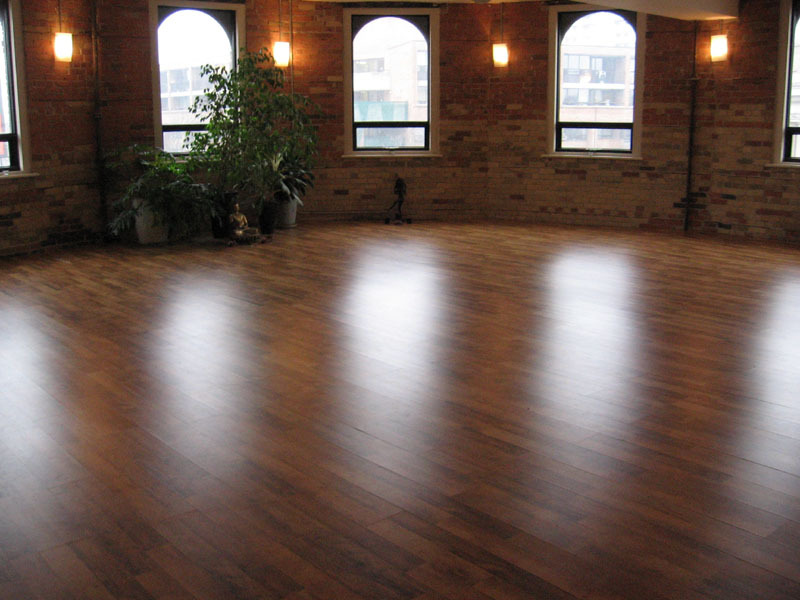 Shas Yoga & Pilates is a tiny studio located in an unassuming building at the corner of Dupont and St. George. Its small size necessitates smaller classes (maximum 7-8 students) and is recommended for those who prefer a strong teacher-student relationship. Situated amidst hipster favourites, Golden Turtle and Pizzeria Libretto, YogaSpace rests at the heart of gentrifying Ossington/Dundas. Offering various types of bodywork therapies, as well as a special focus on pre/postnatal yoga, birth preparation and yoga with young children, YogaSpace is a very unique studio but its drop in classes are accessible to all. 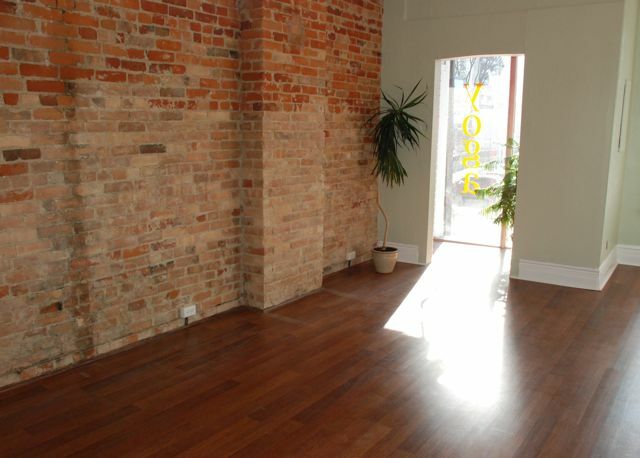 Moksha Yoga on Danforth is located almost right outside of Chester station which is a definite bonus in the winter. The last thing you want leaving a hot yoga class is to shock your body with a long walk in -20 weather. 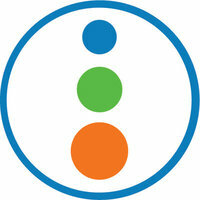 Buddha Body Yoga is a small studio located in the heart of the village, a five minute walk from Wellesley Station. A warm space with a relaxed atmosphere, this studio offers a low key experience.